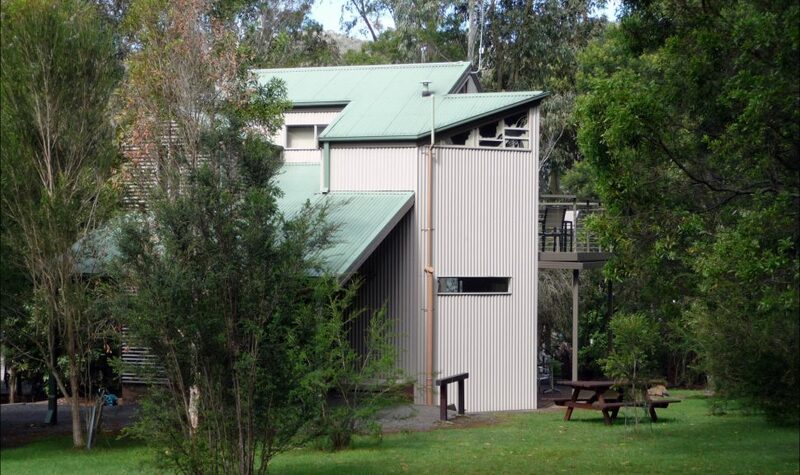 With a four star rating from Star Ratings Australia, The Lodges are set in a very peaceful and secluded area within Halls Gap. The Blue Wren and The Kingfisher cottages are set quite some distance apart to ensure complete privacy. The area they are situated in allows for the local bird and animal life to come and frequent the gardens. 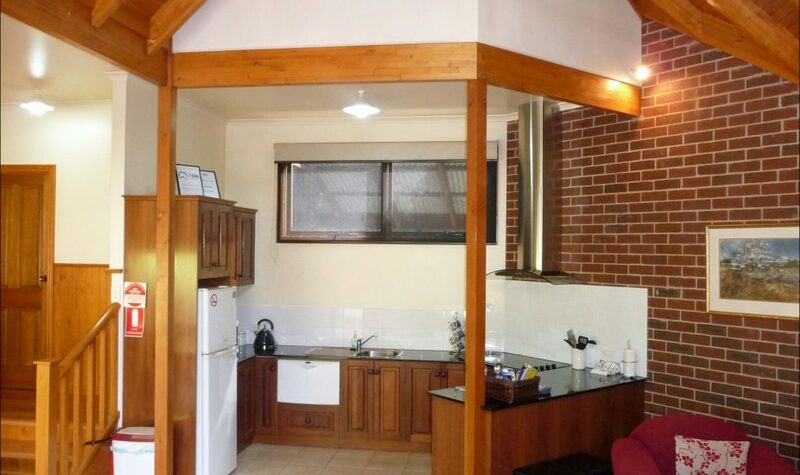 The Lodges are however only a five minute walk to the main street of Halls Gap in case you need something to eat or to visit one of the many shops in town. The Visitor Information Centre is also close by for any information you may require. 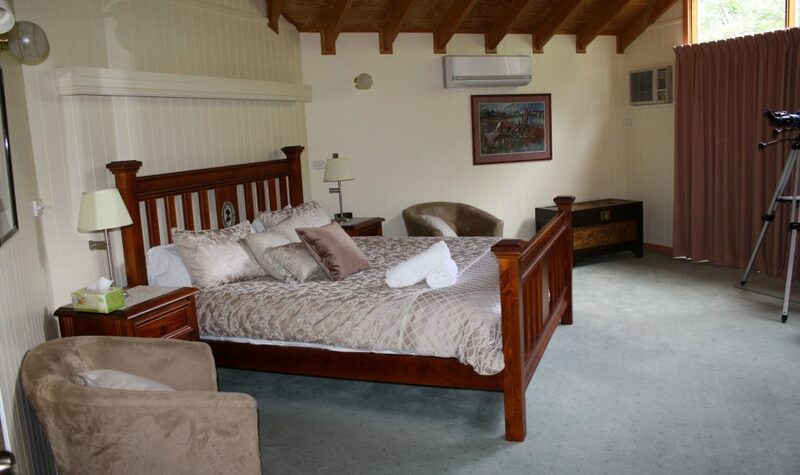 The Lodges are also set in close proximity to a number of the local restaurants. 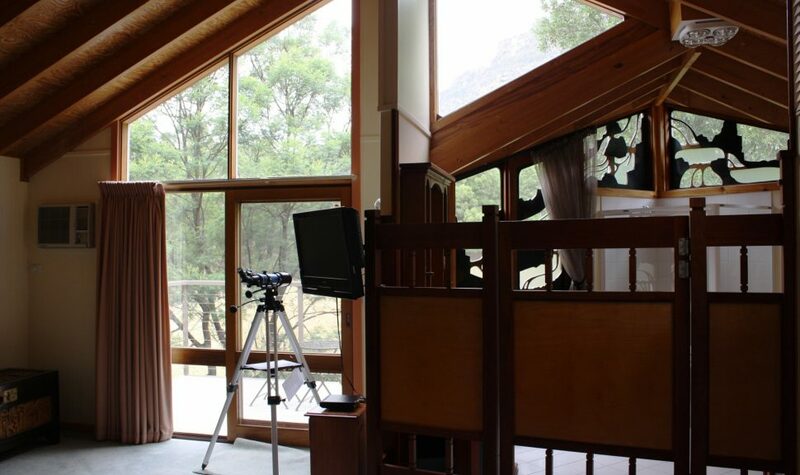 Both of The Lodges have wood fires as well as split systems for heating and cooling. 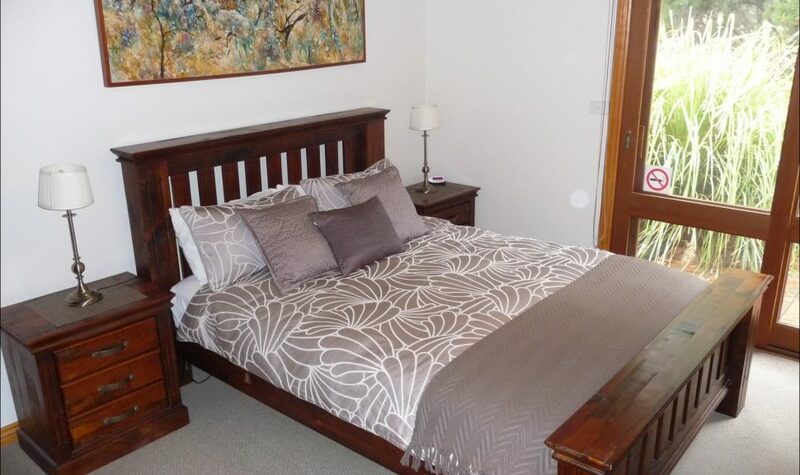 Included is all bedding, linen, towels, bathrobes, complimentary toiletries plus a large breakfast basket and a bottle of wine from the local Mount Langi Ghiran Winery. 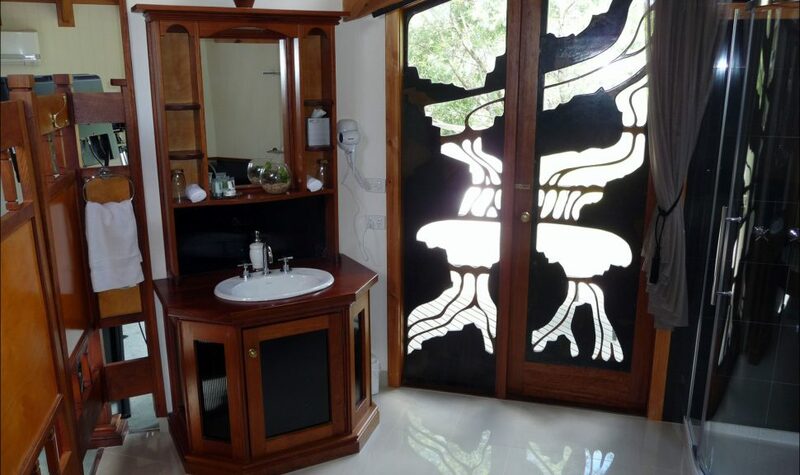 There is great pride taken in presenting the Lodges to a high standard for guests. This is something the owners are very proud, with their hope of making your holiday a very special one.